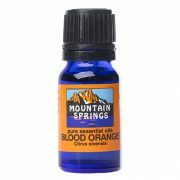 Blood Orange 10 ml. 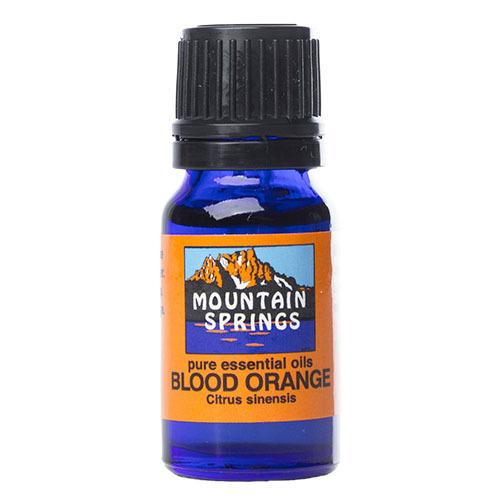 » Nevessence Inc.
Home » All Essential Oils » Search Alphabetically » B » Blood Orange 10 ml. 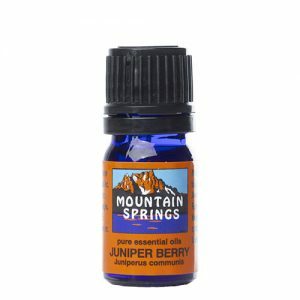 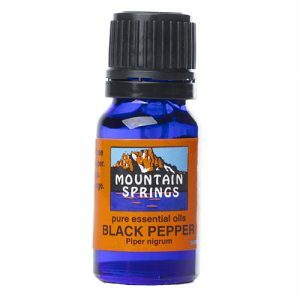 bactericidal, cellulitis, colds, congested skin, depression, flu, headaches, oily skin, scalp stimulator, skin toner, stress, stiffness, uplifting, water retention.